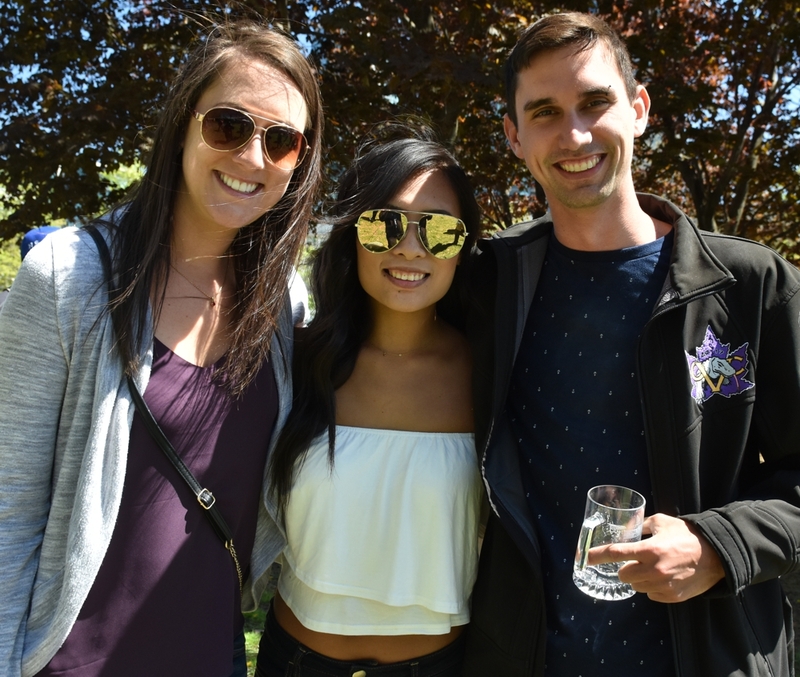 The May Two Four holiday with thirst quenching beer and cider, live bands, food trucks, games and good friends make an event that embraces the coming summer as fans 19+ partied it up at Old Fort York's Garrison Common. 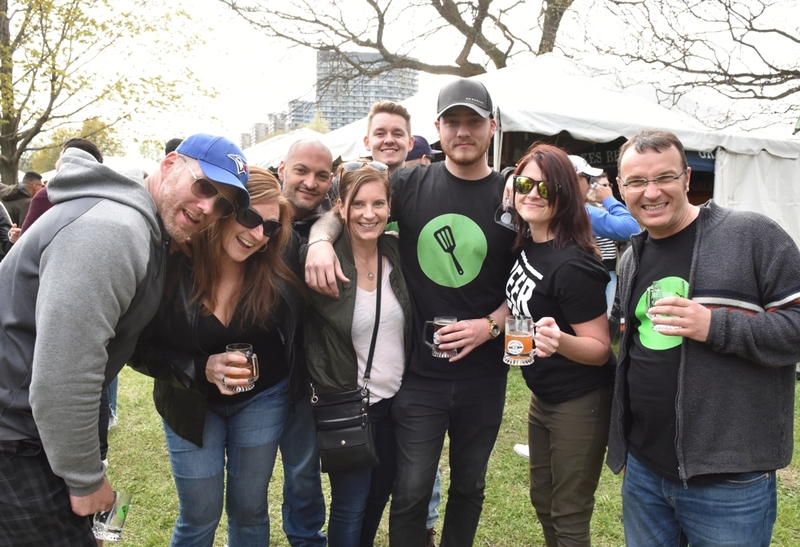 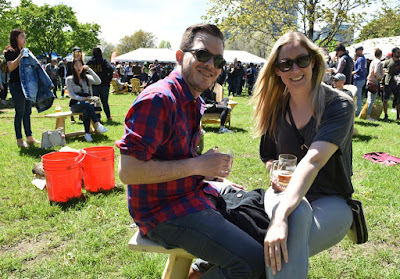 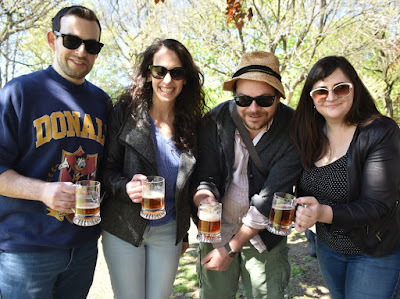 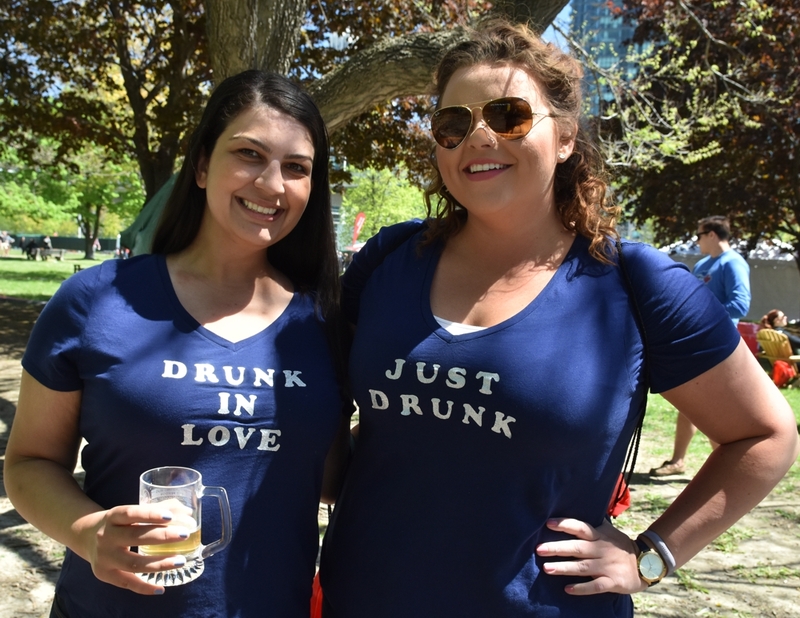 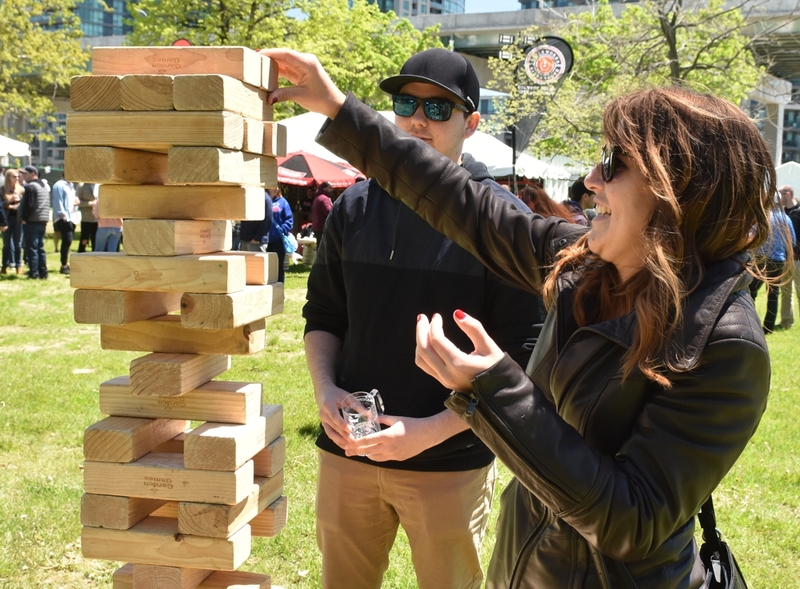 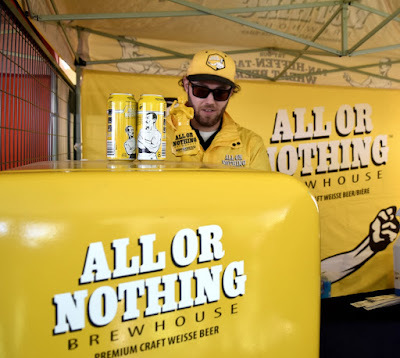 Opening on Saturday, May 20 and continuing on Sunday, May 21, 2017 the Spring BeerFest is the Toronto's Festival of Beer early warm-up, I mean you can't just jump into the summer TFOB without a little practice! 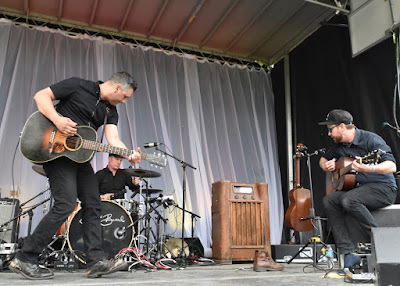 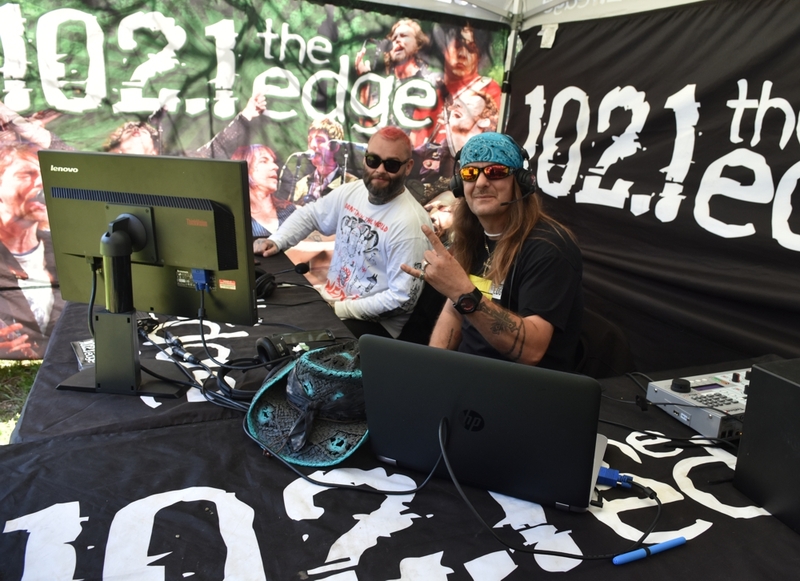 This is the weekend traditionally favoured for opening the cottage and during the weekend you got those same cottage vibes at the festival with Adirondack chairs, fire pits and the live acoustic music of Elliott BROOD on Saturday and the TREWS on Sunday, presented by 102.1 the Edge. 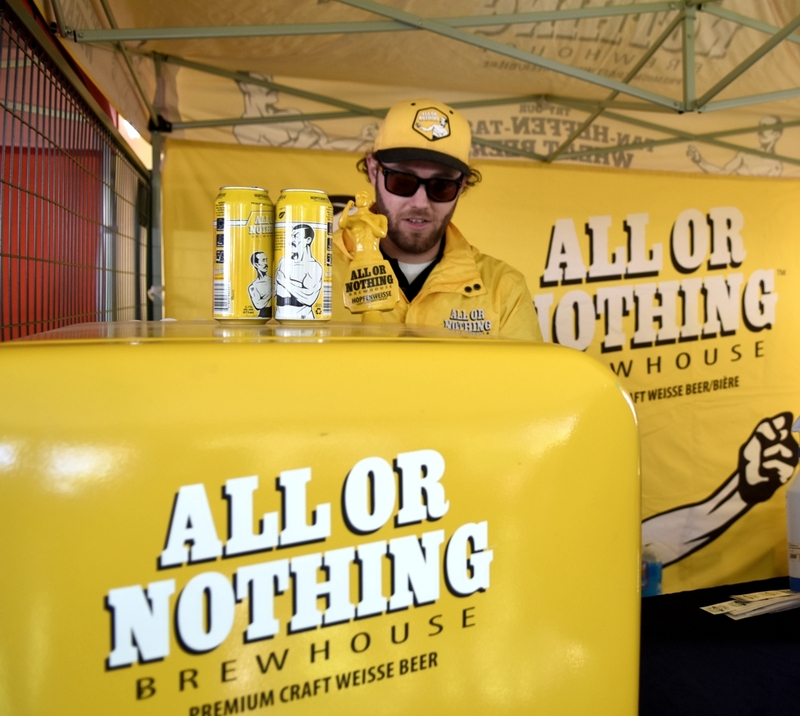 Entrance tickets come with a commemorative festival beer sampling mug, five tokens, free games and concerts. 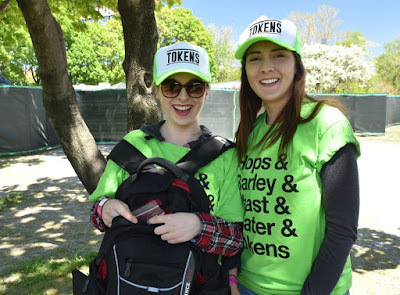 Additional tokens were on sale 20 for $20 and most full samples were only two tokens. 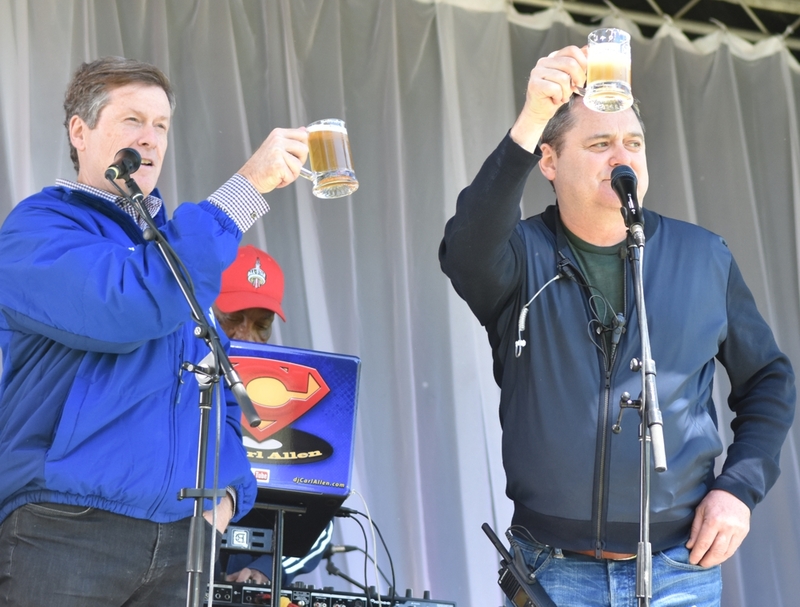 Toronto Mayor John Tory officially opened the festival with a toast of cold draft beer. 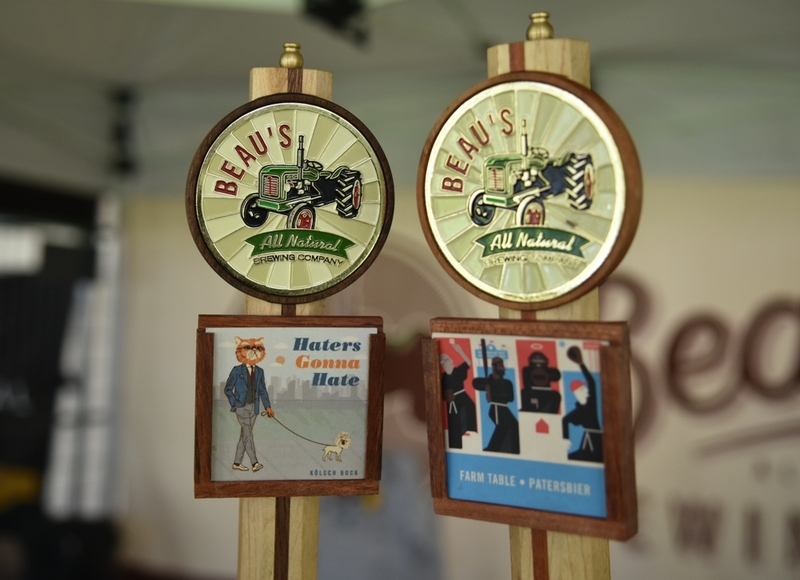 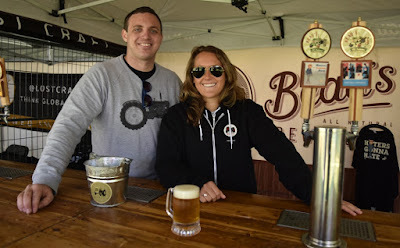 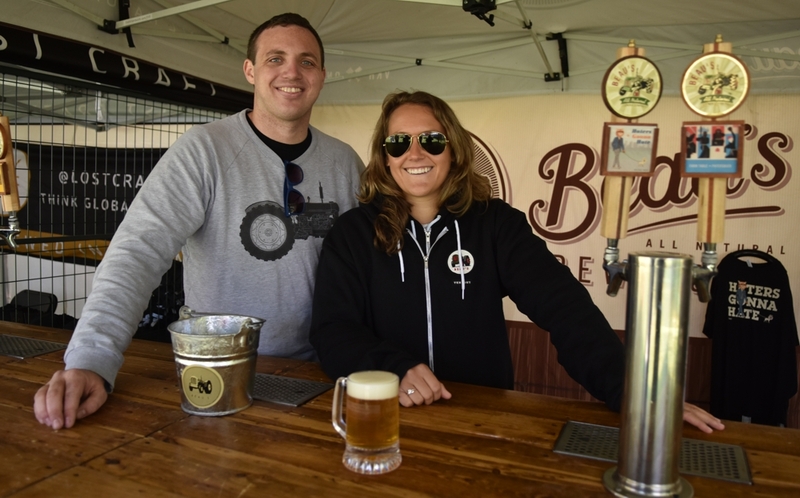 There were over 18 brewers on site offering delicious craft brews while the games included soccer darts, bocce, Janga and archery. 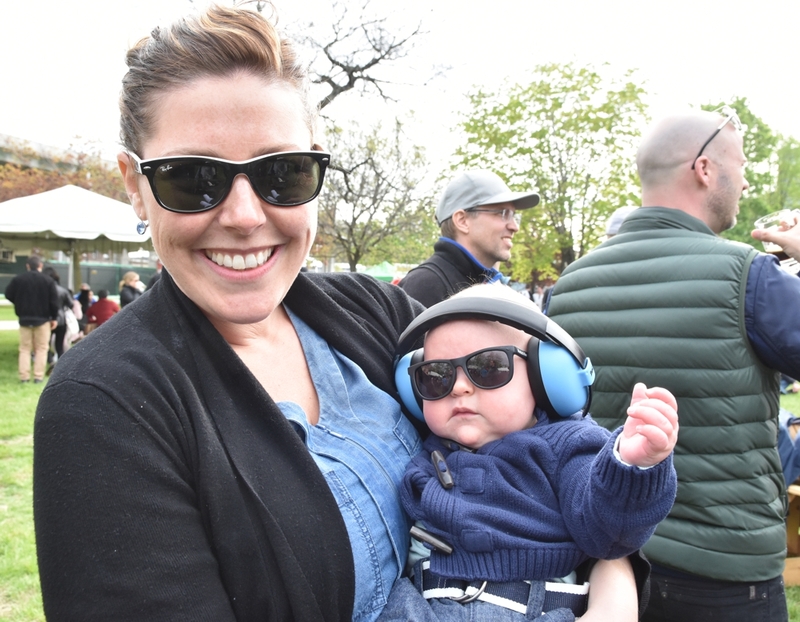 Organizers suggested that you dress for the weather - sometimes Mother Nature brings cool weather and spring showers. 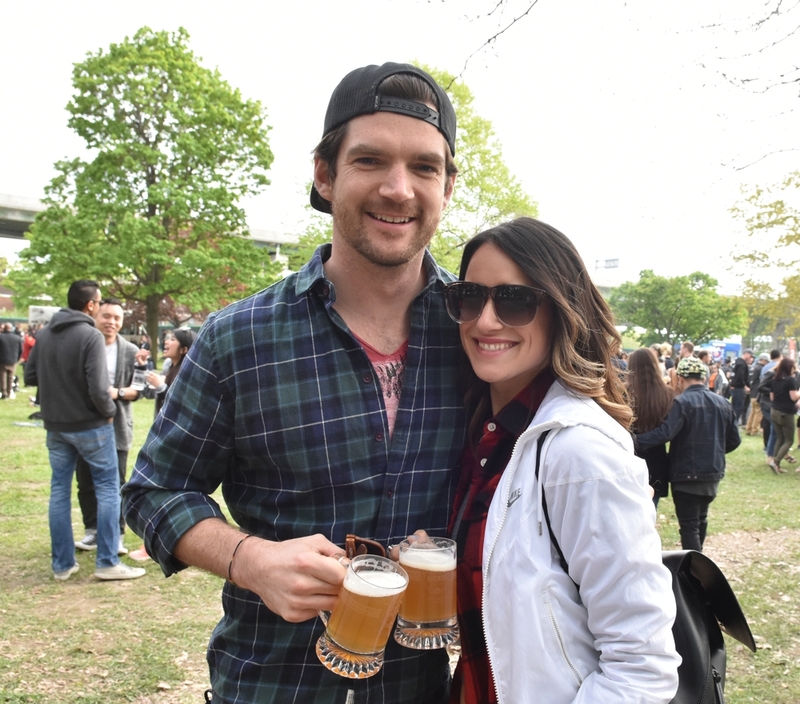 Remember that if you leave the festival, you cannot return without buying another ticket. Even though Kevin says you never come early for a party I wanted to be the first in line for some of the golden brews and try some games, sans lineups. The vibes were excellent from the start, music played and as people streamed into the park and the party started to ramp up until the bands took to the stage and people danced and sang around the stage. 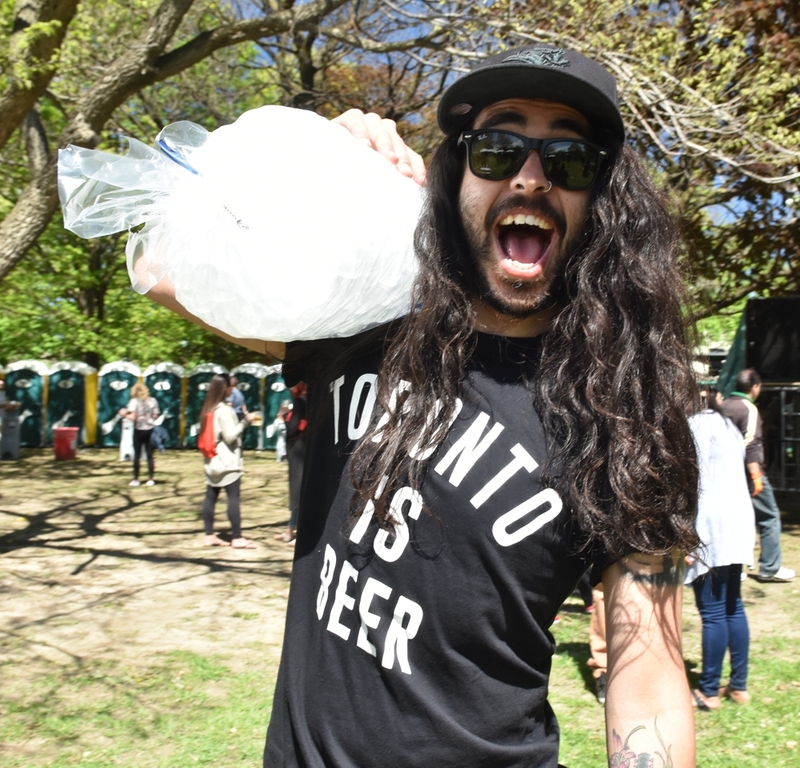 Save the date July 28-30, 2017 for the upcoming Toronto Festival of Beer presented by the Beer Store which continues at Bandshell Park in Exhibition Place. 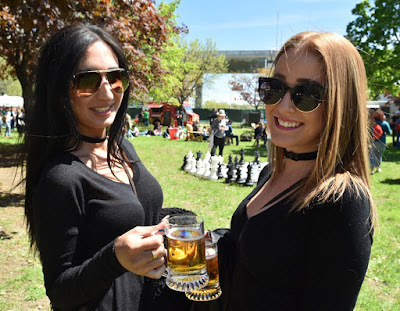 TFOB will entice visitors with over 300 brands, outstanding music and tons of summer fun. 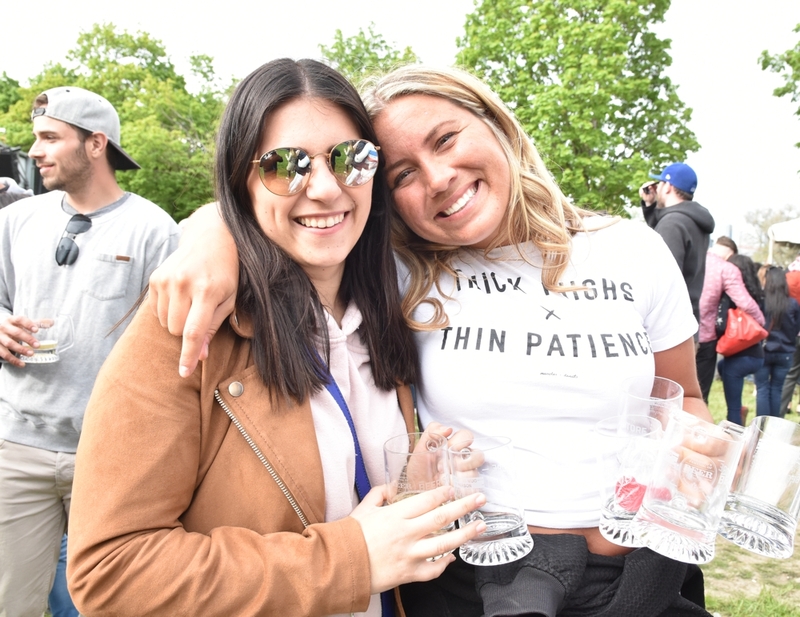 Method Man and Redman will headline Friday's concert, Sloan headlines Saturdays musical lineup and Canadian musicians Alan Doyle, The Beautiful Gypsies, David James, Eric Ethridge and Dani Strong will perform Sunday. 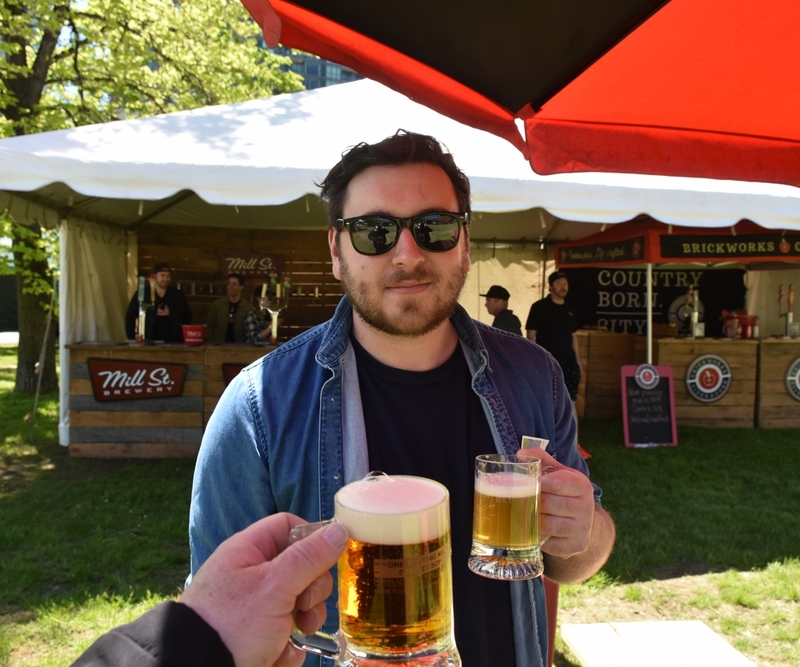 "We are very excited to welcome Alan Doyle & The Beautiful Gypsies along with David James, Eric Ethridge and Dani Strong to TFOB," said Les Murray, President of Toronto's Festival of Beer, "The mix of folk and country music paired with an incredible selection of brews is the perfect way to celebrate the summer and close out Toronto's Festival of Beer!" In order to showcase Canada's beer and culinary excellence a 100,000 square foot pavilion will be constructed to showcase various regions of Canada during Canada's 150th birthday. 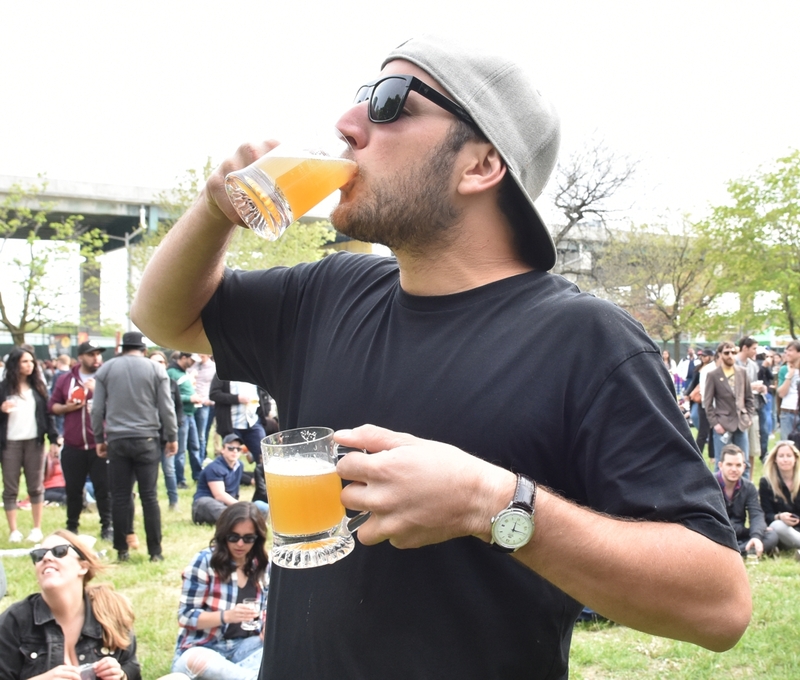 See more pictures of the fun at Spring Sessions after the jump.